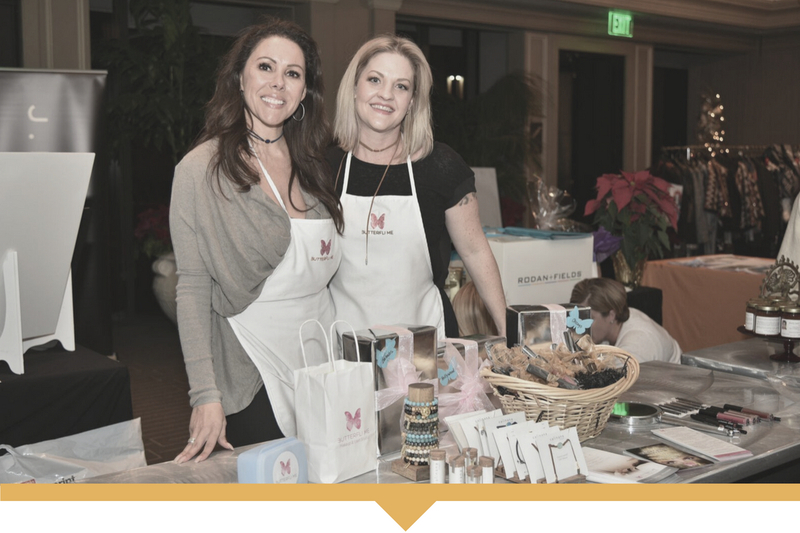 The National Association of Women Business Owners, Orange County chapter (NAWBO OC) is a community of women business owners dedicated to expanding the entrepreneurial and economic empowerment of women business owners. 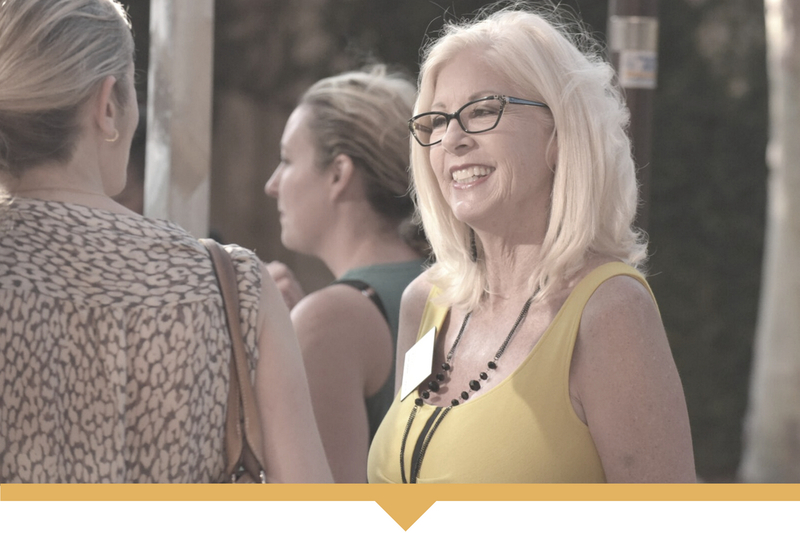 NAWBO OC is a community of women entrepreneurs committed to helping each other learn, grow, and prosper. 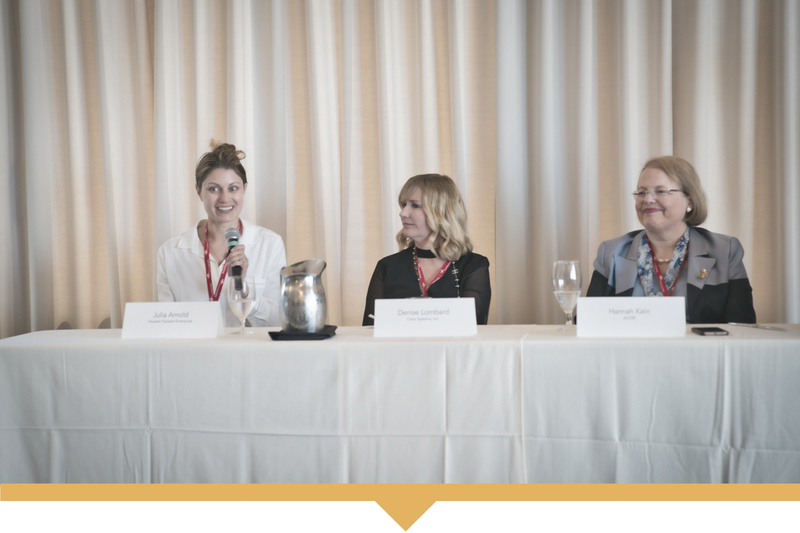 We provide business development training and resources for women entrepreneurs at all stages of the small business lifecycle. 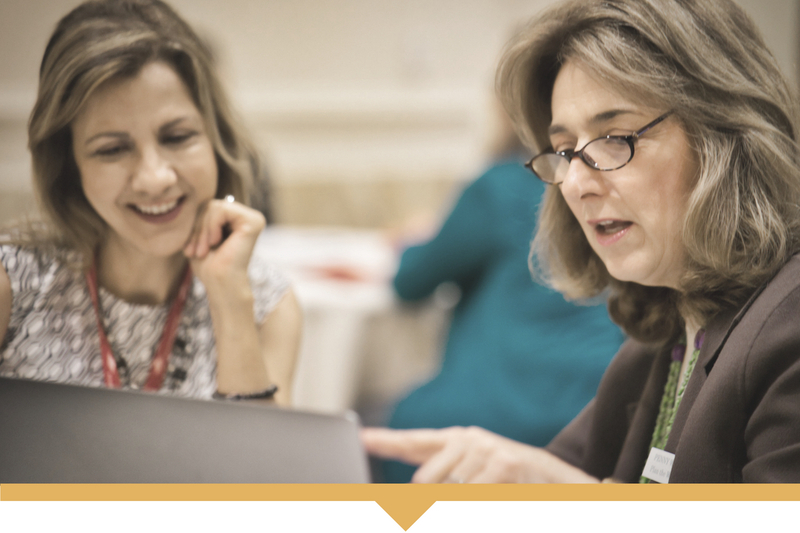 NAWBO OC empowers our members to advocate for policies that improve the business environment for women entrepreneurs. 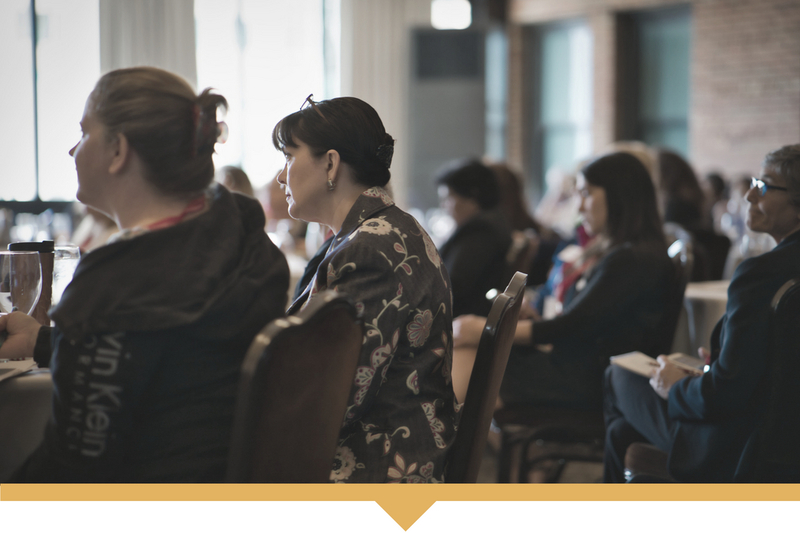 Members enjoy discounted and free access to events and special programs just for them. 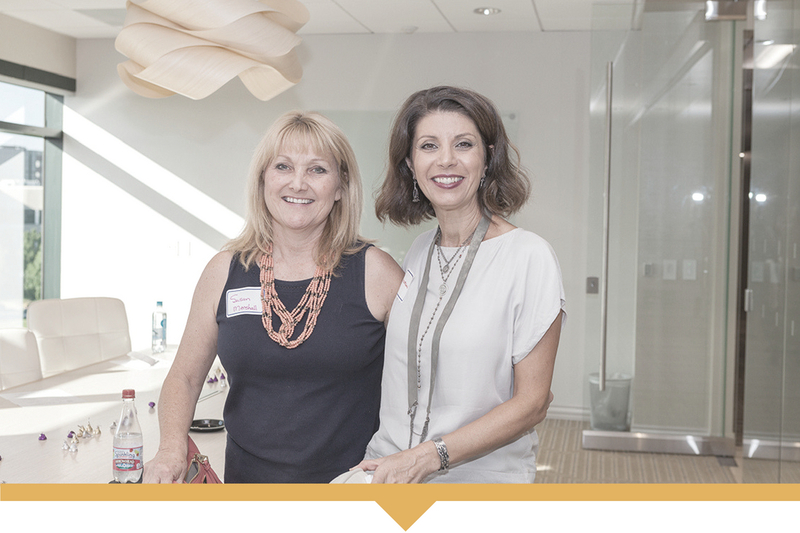 NAWBO OC is the Orange County chapter of the National Association of Women Business Owners (NAWBO). © Copyright 2019 NAWBO OC. All Rights Reserved. Blossom Fashion by Blossom Themes. Powered by WordPress .